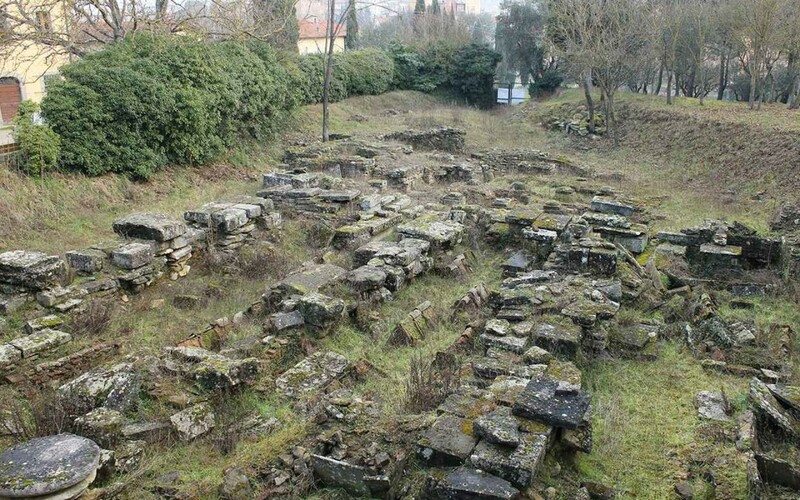 The Directorate General Archaeology of the Ministry of Cultural Heritage and Activities and Tourism appointed Cultural Association Academos dealership archaeological excavations at Colle di Pionta. For further information, please consult the video-interview made by Teletruria to Dott. Mauro Mariottini, creator and promoter of the initiative.